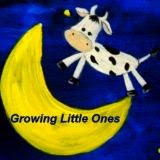 Growing Little Ones : 5 Best Children's Board Books - My Toddlers Favorites! 5 Best Children's Board Books - My Toddlers Favorites! My toddler who is almost 2 has so many board books that I decided to do a video of his 5 favorites! Including: Birthday Bunny by Dee Shulman, My First Book of Things to Learn, Sesame Beginnings: Bubbles Bubbles and My Bedtime Bear, Hand Puppet Book! 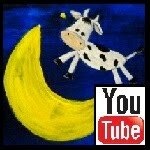 At the end of the video I also show you a book called "SWING!" by Rufus Seder. This book has awesome motion pictures on each page (scanimation ; ). It is meant for an older child I think, but he loves it anyhow! 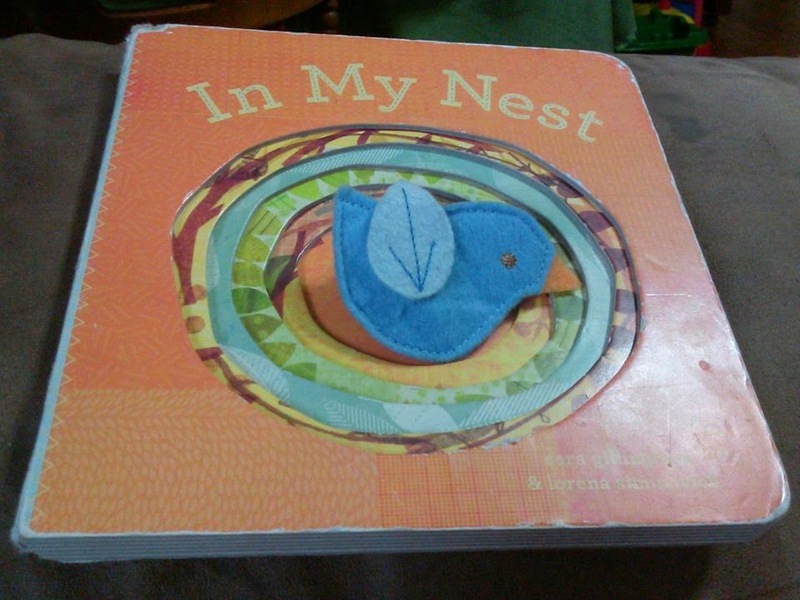 He also has a book called "In My Nest" by Sara Gillingham & Lorena Siminovich that I didn't get to put in this video. 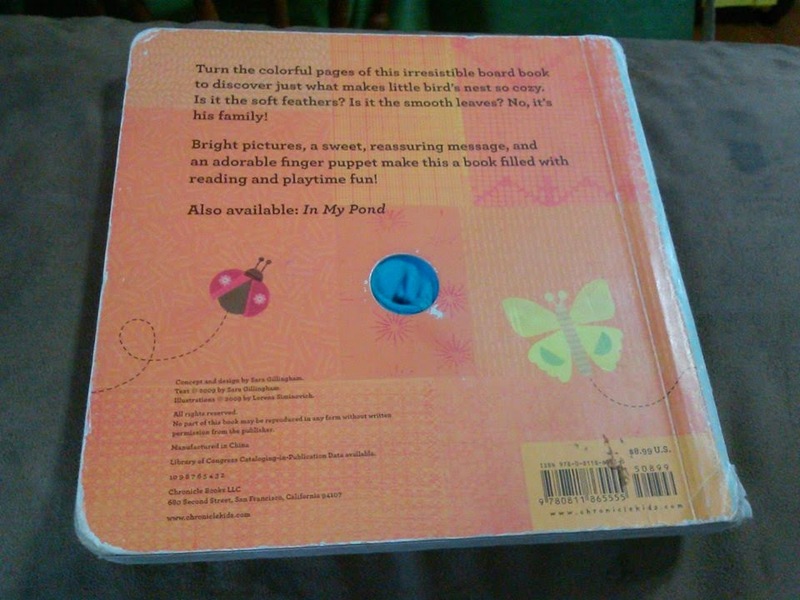 This book has a little finger puppet of a bird in the middle and he loves that one a lot too!